Ericsson President and CEO, Börje Ekholm says the company will switch on 5G globally in 2019, backed by a strong, secure and available portfolio. 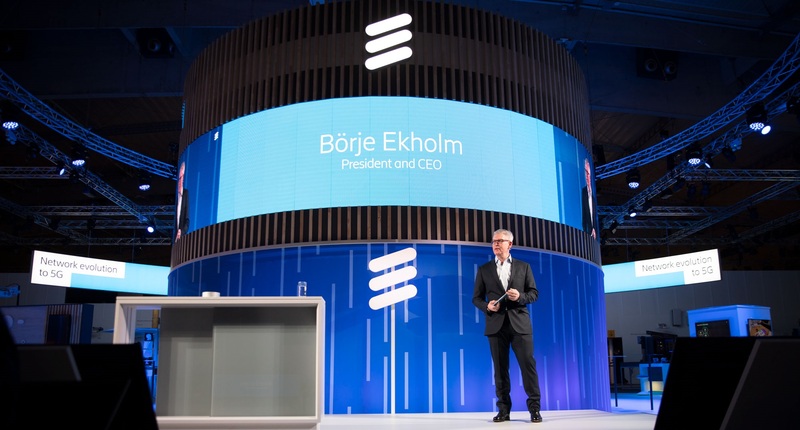 Addressing media and analysts as he launched Ericsson’s Mobile World Congress 2019 in Barcelona, Ekholm also stressed the role of 5G as a critical national infrastructure, and emphasized the advantages for early adopters. Ekholm said that Ericsson has announced commercial 5G deals with 10 named service provider customers, as well as 42 memorandums of understanding. The company is already rolling out 5G networks across the globe: in the US, Europe, Asia, and Australia. Zain Group, has published its annual thought leadership report, this year entitled, Social Innovation: The Fusion of the Fourth Industrial Revolution and A New Generational Mindset. The report, which launched during the 2019 Mobile World Congress in Barcelona, provides a clear understanding of how the various forces of the Fourth Industrial Revolution and the new generational mindset foster social innovation. The report identifies the significant benefits and opportunities social innovation brings to humanity, businesses, civil society and governments. 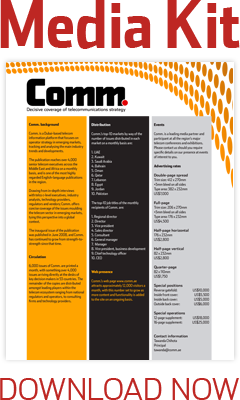 Additionally, it examines how Information and Communication Technology (ICT) can and does play a critical role in enabling a more inclusive approach to social, economic and environmental impacts, fostering positive change. Lastly, the report provides a clear understanding of the relationship between social innovation and the United Nations’ Sustainable Development Goals (SDGs) in the context of planetary boundaries and social thresholds. Zain Group, a leading mobile telecom innovator in eight markets across the Middle East and Africa, announces its consolidated financial results for the full-year 2018, and fourth-quarter ended 31 December, 2018. Zain serves 49 million customers, reflecting a 5% increase year-on-year (Y-o-Y). For the full-year 2018, Zain Group generated consolidated revenues of KD 1.3 billion (USD 4.4 billion), an impressive 28% Y-o-Y growth, while consolidated EBITDA for the period increased by 25% Y-o-Y to reach KD 519 million (USD 1.7 billion), reflecting an EBITDA margin of 39%. Consolidated net income reached KD 197 million (USD 649 million), up 23% and reflecting Earnings Per Share of 45 Fils (USD 0.15). For the full-year, foreign currency translation impact, predominantly due to the 47% currency devaluation in Sudan from an average of 16.9 to 31.9 (SDG / USD), deprived the company USD 216 million in revenue, USD 79 million in EBITDA and USD 27 million in net income. For the fourth quarter (Q4) of 2018, Zain Group recorded consolidated revenues of KD 411 million (USD 1.4 billion), up 57% when compared to Q4, 2017. EBITDA for the quarter amounted to KD 195 million (USD 642 million), reflecting an EBITDA margin of 47%. Net income for the period amounted to KD 59 million (USD 196 million), up 59% Y-o-Y, and representing Earnings Per Share of 13 fils (USD 0.05). Specifically, for Q4 2018, currency translation impact deprived the company USD 78 million in revenue, USD 25 million in EBITDA and USD 10 million in net income, again predominantly due to currency devaluation in Sudan from 18.3 to 46.2 (SDG / USD), a 60% decrease.